There is friendly play workers that are always on hand to help out and support children to use the equipment. Admission is free, with refreshments for sale at the small café run by local volunteers and supported by the Shiremoor Adventure Playground Trust. 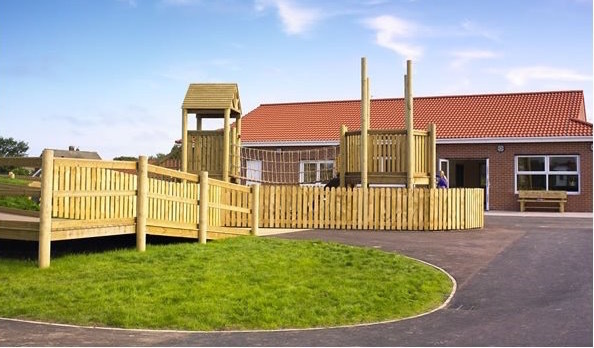 The playground has an accessible play centre, equipped with a kitchen, toilets, changing facilities which includes a hoist, shower and changing bed. The Adventure Playground is open 3:00-6:00pm Tuesday-Friday and Saturday 12:00-4:00pm. These are open access play sessions where over 8’s can come and go freely. Children aged under 8 must be accompanied by a responsible adult. On Sunday there is a session for children with additional needs which runs 12:30-4:30pm and on Monday the adventure playground has a session for children with a disability which runs 4:00-7:30pm. 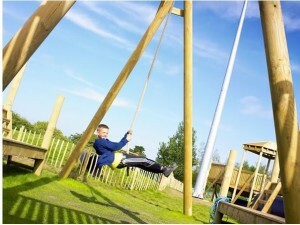 During school holidays the Playground is open Tuesday-Saturday 11:00am-4:00pm for open access. There are sessions for children with disabilities on the Sunday and Monday although these times vary. For more information you can contact Keeks McGarry via email keeks.mcgarry@northtyneside.gov.uk or on 0191 643 8300. 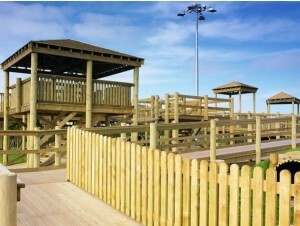 You can like the Shiremoor Adventure Playground Page on Facebook by clicking here.